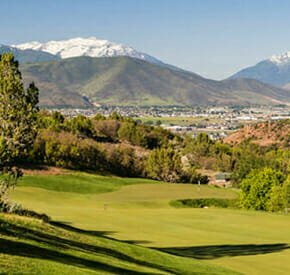 No matter where you go in Utah, you will find an abundance of things to do with our Utah Private Communities. Utah is a land of wild adventures, ancient myths and beautiful landscapes, Utah is home to five national parks whose names—Zion, Bryce Canyon, Capitol Reef, Arches and Canyonlands—only hint at their wonder and majesty. The state also boasts many national monuments, 40 state parks and 14 world-class ski resorts (11 of which are less than an hour from Salt Lake City International Airport). In addition, the state is known for destinations such as the Great Salt Lake, Monument Valley, Lake Powell and the Red Rock Golf Trail.